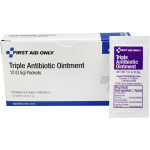 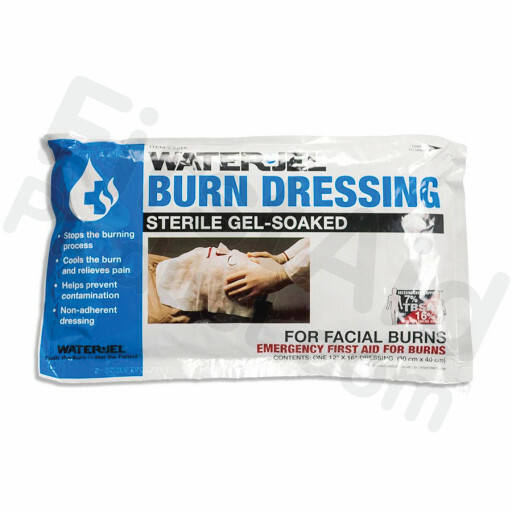 First-Aid-Product.com: Water Jel Brand Face Burn Dressing - 12" x 16"
Water Jel Brand Face Burn Dressing - 12" x 16"
This dressing has been designed for the contours of the face and will not stick to the wound. 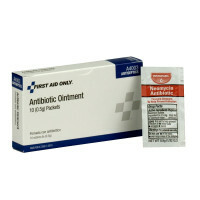 Helps prevent burn progression without using water. 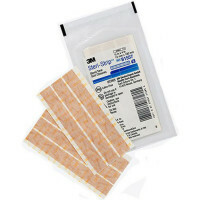 Protects from contamination while it cools, comforts and relieves pain. 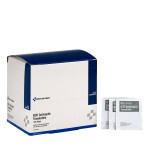 The scientifically formulated gel combines with a special carrier to cool the burn by transference. Ingredients: Octoxynol 9 N.F., Glycerine (USP), Keltrol, Germaben II, Oil of Melaleuca Alternifolia, Di Water, E.D.T.A. Water Jel Brand Face Burn Dressing - 12" x 16". 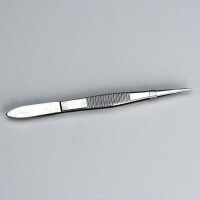 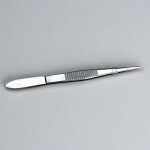 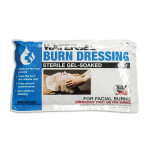 This Item: Water Jel Brand Face Burn Dressing - 12" x 16"